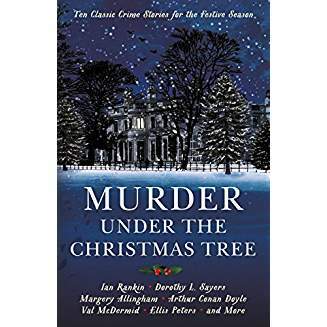 Because of the time of year, I want to talk you about a seasonal collection of short stories, called Murder Under The Christmas Tree, edited by Cecily Gayford. It’s got several famous crime writers in it, Ian Rankin, Dorothy L. Sayers, Conan Doyle, for example. I quite often get books like these as presents at this time of year, because my family know how much I like mysteries. 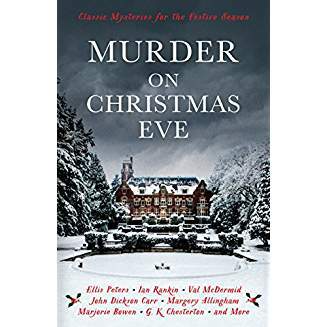 (There’s another collection called Murder on Christmas Eve, edited by Val McDermid that I’ll be asking for this year.) Admittedly, I use them for a bit of escapism on a cold winter’s night. There’s nothing better than being linked to a story I am reading somehow: for instance if I know the location well, or if I love the main character already, because they appear in another story I like, or the character works in a job I’ve done, then the sense of transportation – and my identification with the characters – seems to happen faster. Also, it’s enjoyable to see something you know and love unfolding and developing in new ways. 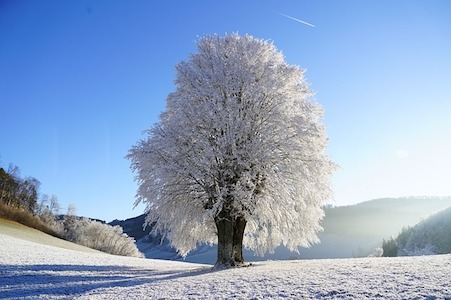 Arguably, reading seasonal short stories links you in like this in a powerful way, because if the season, festival or holiday is one familiar to you, you can see your own traditions reflected in the story. It’s also fun seeing how other cultures or families celebrate. The first story in Murder Under the Christmas Tree ‘The Necklace of Pearls’ by Dorothy L Sayers from the 1930s, talks about the character insisting on ‘an old-fashioned Christmas’ – so we’re not only hooked in by the festival itself but also by the very idea of Christmas traditions. 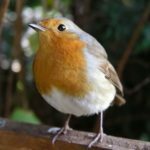 Christmas is the biggest traditional, nationwide festival in the UK although a lot of our traditions are Victorian – so they actually only go back 150 years or so – and researching the origins is fascinating. 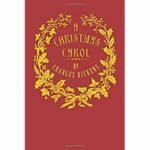 Did you know that the Christmas cracker, the first Christmas card and Charles Dickens’ A Christmas Carol all originate in the 1840s? In stories, festivals and traditions don’t have to be fun, comfortable or inviting, of course; reading and writing about the difficult parts of festivals can be a great storytelling device. The hyper-commercialism of Christmas would make an uncomfortable background for a story. Agatha Christie uses the family gathering, traditional during the winter season – and not necessarily comfortable – to great effect in ‘The Adventure of the Christmas Pudding’ for example. Margery Allingham does the same in ‘The Man with the Sack.’ When you’re writing stories, festivals can be a gift. 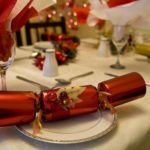 I’ve talked about UK Christmas traditions because they are the ones I know best – but this holds true of any kind of festival that your readers will be familiar with. Try to be specific about the traditions that are familiar to particular countries or regions. You can use all of the senses to create a connection between the story and the reader. 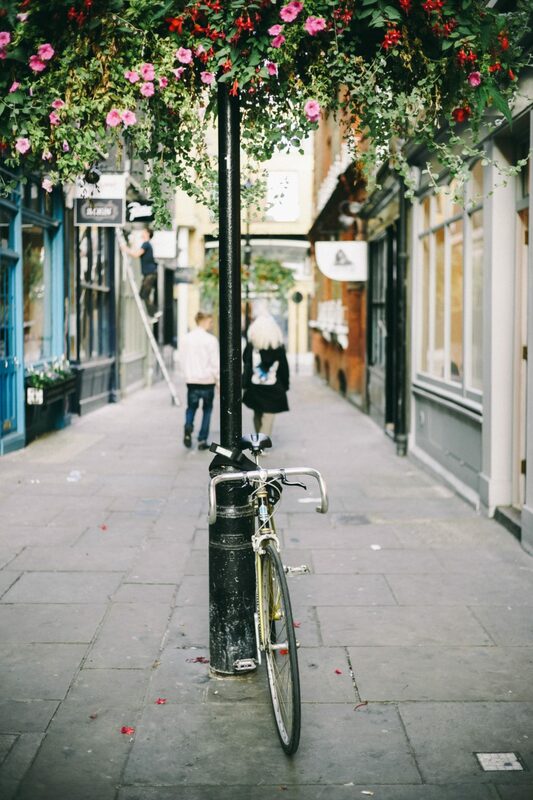 Although it’s quite hard to take in when you’re immersed in a British winter, most Brits know from experience that December spent in another country is very different to December in the UK, whether people in that country celebrate Christmas or not. 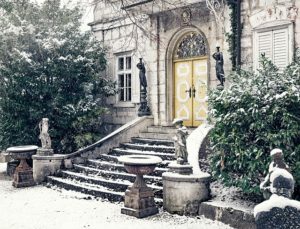 There are lots of winter festivals, and they would all make an excellent setting for a short story. Simply put ‘winter festivals from around the world’ into google and you’ll generate several lists, and lots of images to use as starting points. As with every short story, this works as long as you get to the specifics, and you transport your reader into the scene.